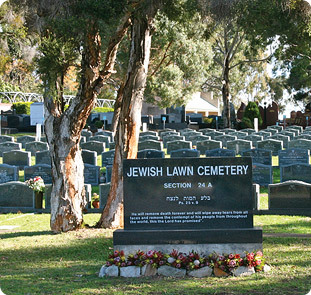 Special Announcement May 2012 : Please see here for announcement about the management changes occurring at the Jewish Cemetery at Rookwood. 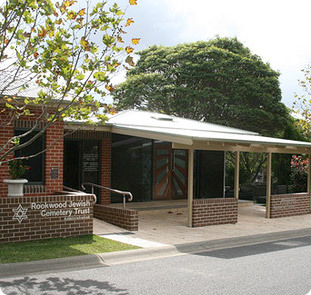 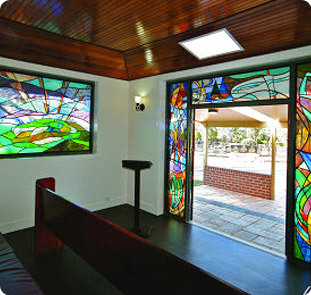 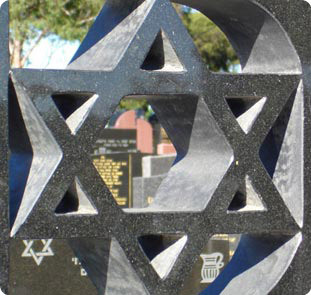 This site provides information for the Sydney Jewish Community and the Jewish community at large. 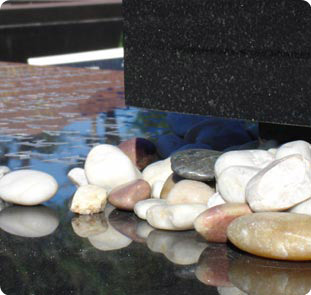 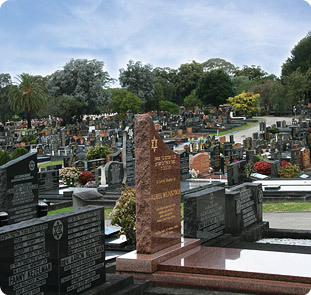 With over 27,000 records this site enables users, from anywhere in the world, to access and view the cemetery via a map; to query and locate details of the deceased, and where possible, to view a plaque/ headstone and particulars. 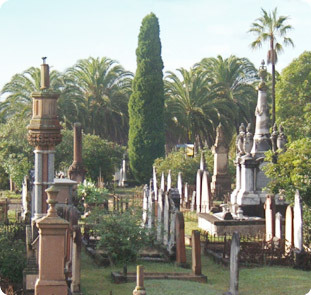 to search for a grave.